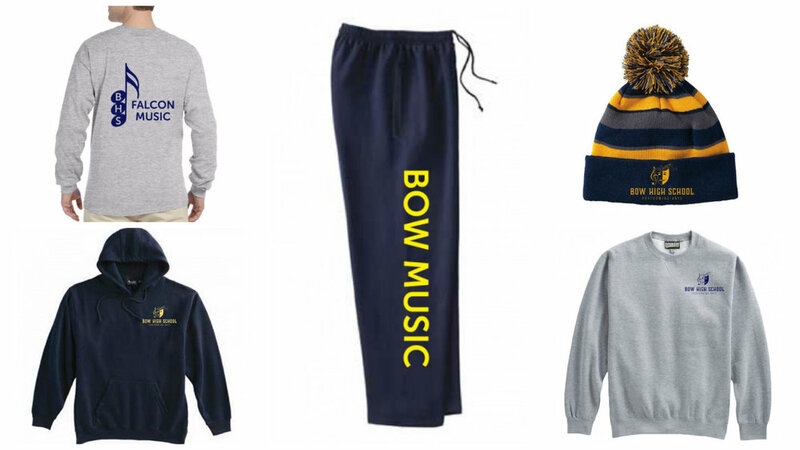 Every year we offer students and parents the opportunity to order BHS Music apparel. There is no obligation to buy anything but many students and parents like to wear BHS Music gear to show their support of the department. The ordering window will be announced at the start of school. Once placed, orders will be delivered to the school.